Do you ever find yourself clutching to your belly fat and thinking, "how did I end up here?" Or you are seeing your reflection in a mirror and you don't recognize yourself? Relax! You are not alone. 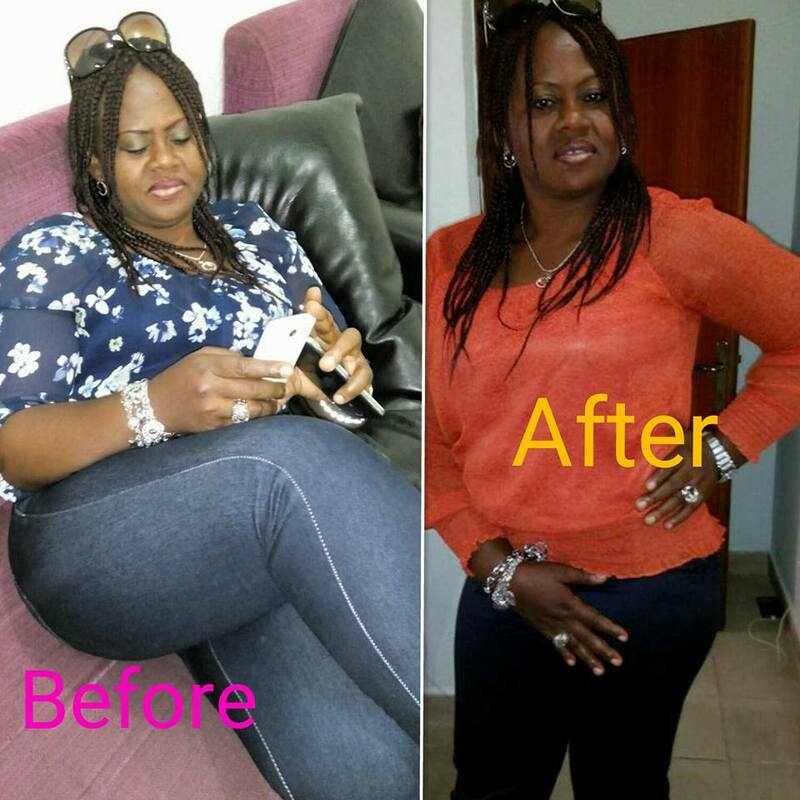 There are countless other Nigerians who are overweight and desire to lose weight. "obesity health consequences include serious chronic health conditions that reduce the overall quality of life"
THE SWISSGARDE WEIGHT LOSS PROGRAM IS TAILORED FOR YOU. Now! With so many products and weight loss program in the market, how do you decide what is right for you? It is best you follow my advise and embrace the Swissgarde weight loss pack. This two weeks weight loss program would suit you best in achieving your weight loss goal because it is a natural detoxification program with the most effective strategy for rapidly reducing your weight and thus improving the state of your health. It helps to cleanse out toxins from your body, leaving you feeling healthy and energetic. The products contained in the Swissgarde weight loss pack plays it's a role in detoxification, hormonal balance, fat regulation, digestion, and circulation. Swissgarde weight loss program is the key to overcoming weight loss difficulties, potbelly and assorted other problems that come from being overweight. NOTE: Swissgarde weight loss is not sold in stores. For ORDER ENQUIRES 📞, Whatsapp 07038574473 / 08074256315 or Email felixdujadin4real@gmail.com. Enter your comment...how much is it?